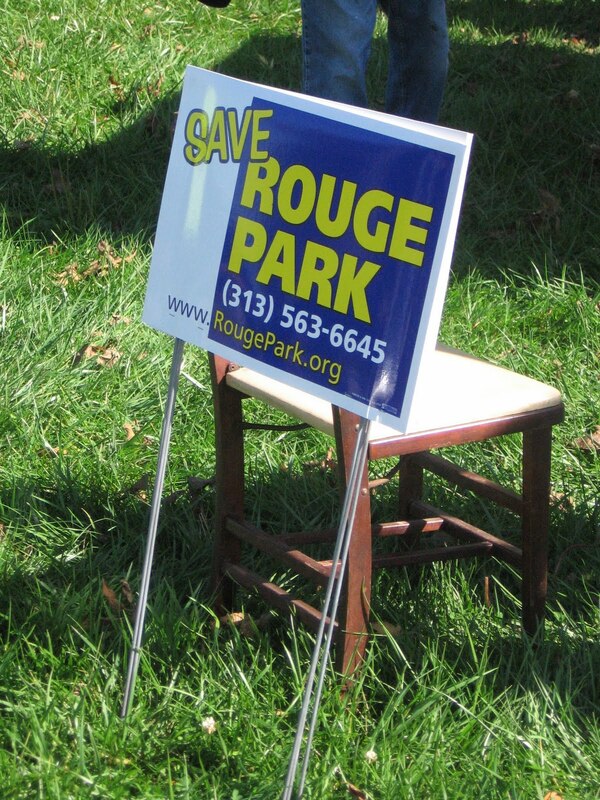 The Friends of Rouge Park have announced that the Annual Rouge Rescue and Rouge Park Appreciation Day will expand into a three day event this summer. It will happen from Friday, June 4 through Sunday, June 6 in Rouge Park. A series of events are planned throughout the weekend. Park Drive will be dedicated. Saturday, June 5 is reserved for cleaning up of Rouge Park and other volonteer work. Discovery Rouge Park Day will be held on Sunday, June 6. This will be a day for discovering all that our wonderful park has to offer. As always, I will keep everyone updated on this as the event draws closer.